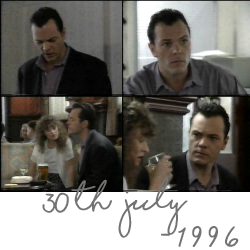 EastEnders David Wicks edit added to the media archive from 8th August 1996. EastEnders David Wicks edit added to the media archive from 6th August 1996. EastEnders David Wicks edit added to the media archive from 5th August 1996. 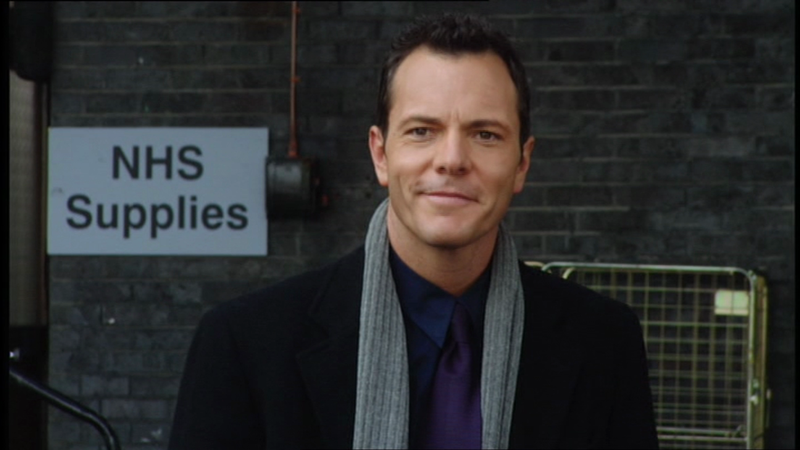 Holby City Nick Jordan edit added to the media archive from series 2 episode 7. Casualty Nick Jordan edit added to the media archive from series 23 episode 44. EastEnders David Wicks edit added to the media archive from 1st August 1996. EastEnders David Wicks edit added to the media archive from 30th July 1996. Holby City Nick Jordan edit added to the media archive from series 2 episode 6. 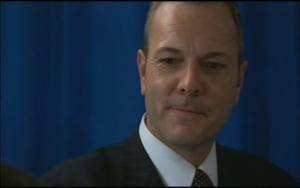 EastEnders David Wicks edit added to the media archive from 29th July 1996.